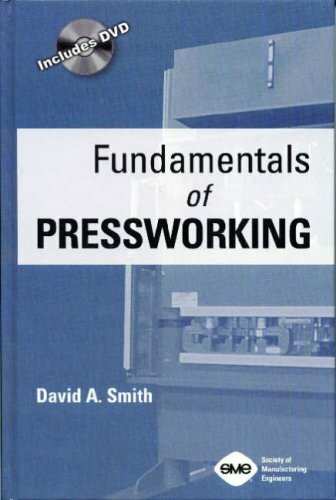 Fundamentals of pressworking / David Alkire Smith. 10^aFundamentals of pressworking /^cDavid Alkire Smith. ^aDearborn, Mich. :^bSociety of Manufacturing Engineers,^cc1994. ^axx, 416 p. :^bill. ;^c24 cm.